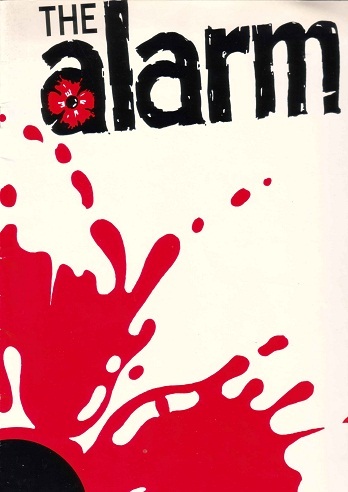 On a good night in the 80s The Alarm were untouchable. Full of righteous passion, great stirring singalongs and celtic rock. Occupying a territory somewhere between The Clash, U2 and Dylan, this band could really cut the mustard. My first Alarm experience was at Newcastle Tiffanys club. 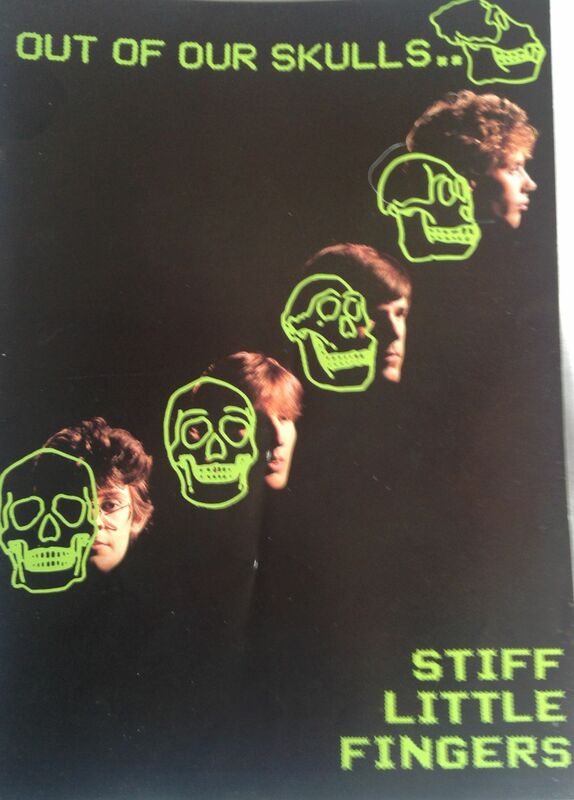 I may have seen them before that as a support act, but can’t be sure. 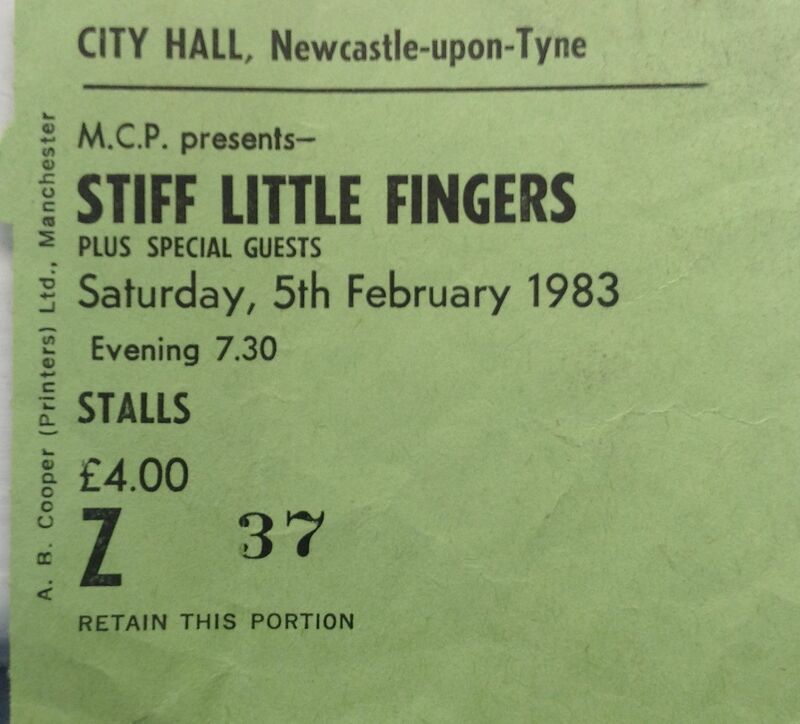 This gig was just as 68 Guns had been released. I can picture my mate Davey and me, on the balcony in Tiffanys looking down on the stage with the whole place singing along and the whole balcony shaking. Happy days. The next couple of times I saw The Alarm they were at the City Hall. 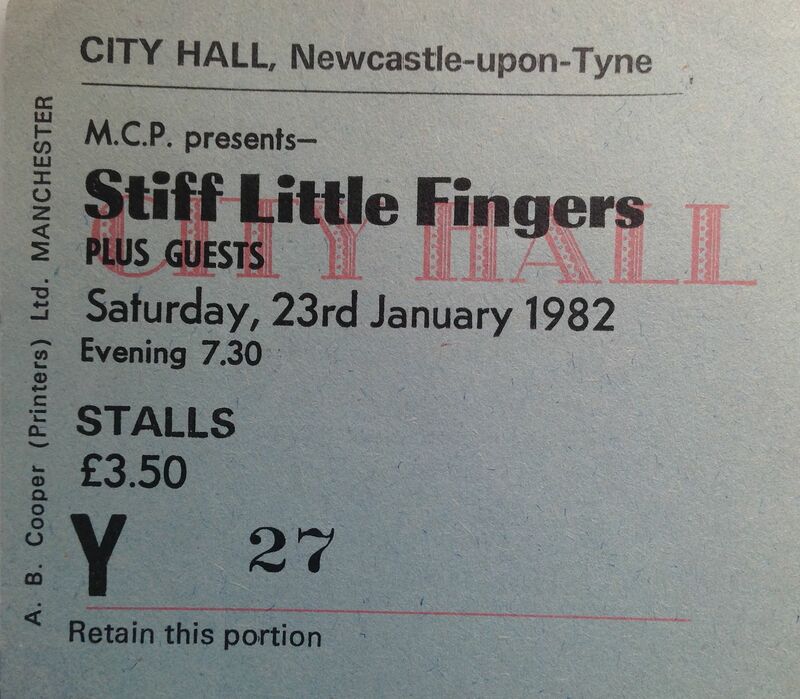 I remember those gigs as being good, but its that night at Tiffanys that sticks in my mind. They had quite a few hits, but none of them matched the power of 68 Guns, and the passion that Mike Peters sang it with. Mike Peters has not been well, but has kept playing, and The Alarm play on to this day. The last time I saw Mike Peters was in the bar at a Springsteen gig at the O2 in London. The guy has good taste.